With Valentine’s Day (or Single Awareness Day) just around the corner, I thought this topic highly appropriate. If you didn’t watch the video, I’ll give a brief summary. 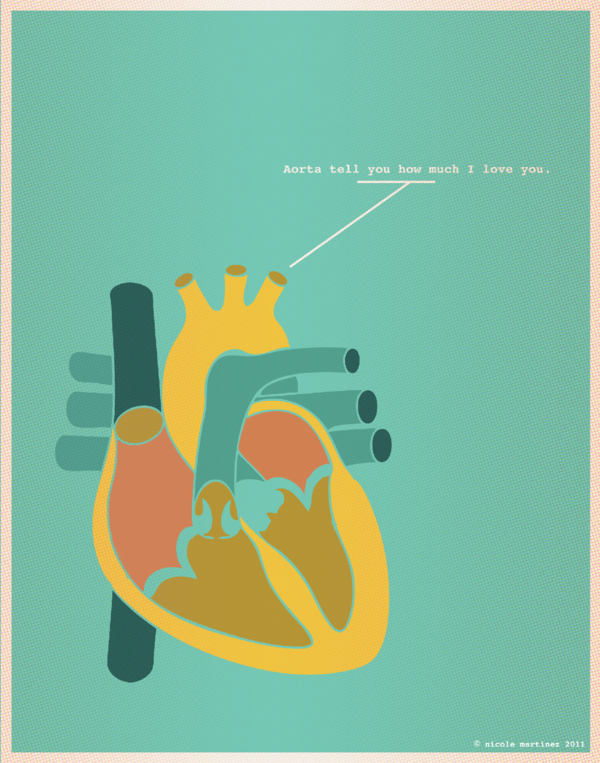 Our brain basically acts like it’s on cocaine when we’re in love. It becomes easier for us to feel good and happy. When we fall in love, the whole world seems brighter. 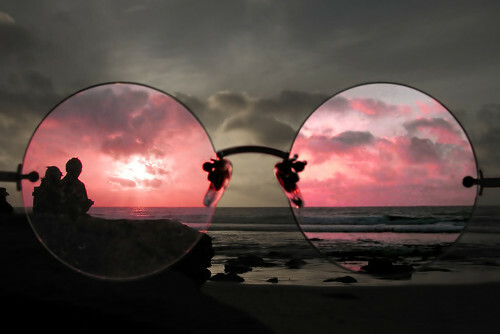 This is where the French term, la vie en rose, or seeing life through rose colored glasses, comes from. Pretty fascinating isn’t it? But despite all of this knowledge about the chemicals in our brain, science will never be able to explain why it is we fall in love with certain people and not others. Psychology has some theories that we love those who maximize rewards for us: rewards based on proximity, attractiveness, and similarity. If the person is close, it’s convenient for us to be around them. If the person is attractive, it boosts up our social standing. If the person holds similar values and tastes, then it confirms that our values and tastes are worth holding. But there are long distance relationships. Not only beautiful people fall in love. And what happened to opposites attract? And then why is it that we fall in love with the little things that they do? Love is funny thing. One that will befuddle us until the end of time. But like the video said, despite love being such an enigma, we all know when we feel it.